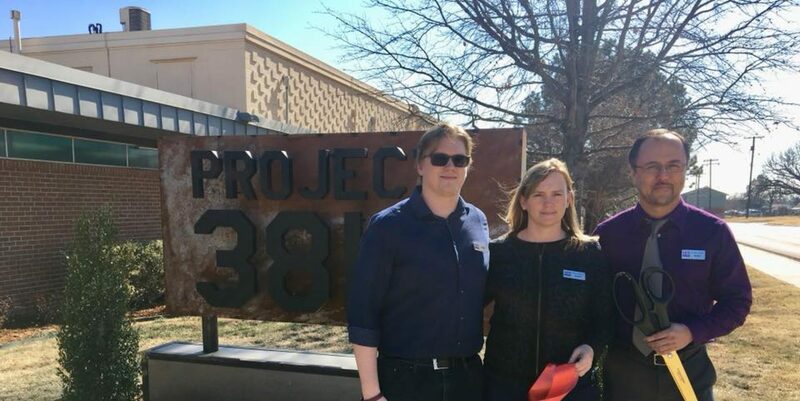 Project 3810 is founded by the same family that founded Resonance, Inc. Resonance Inc started in 1986 and today is a thriving successful business that is right next door. Resonance manufacturers and distributes two successful brands of consumer electronics around the world. We are now giving back our knowledge to help people like you get a leg up as you navigate your own business beginnings. If you are a start-up, entry stage or existing business, Project 3810 is a unique space to help you accomplish your next business milestones. We are a community of business owners that support each other and know what it takes to reach success. We offer very flexible lease terms, and our space is all inclusive, so you just have one monthly bill for all your rent and utilities. We are a certified business incubator, and if you’ve been in business two years or less you can apply to be accepted and pay ZERO Oklahoma State income taxes for 5 – 10 years.